Great Xr4ti! Love the Cosworth hood and wing!! I had one in 1990 and I thought it was the coolest. If it is a maroon car, it's Cliff Walton and he has a built 302 under the hood. He his a good driver too, fast! Yep. 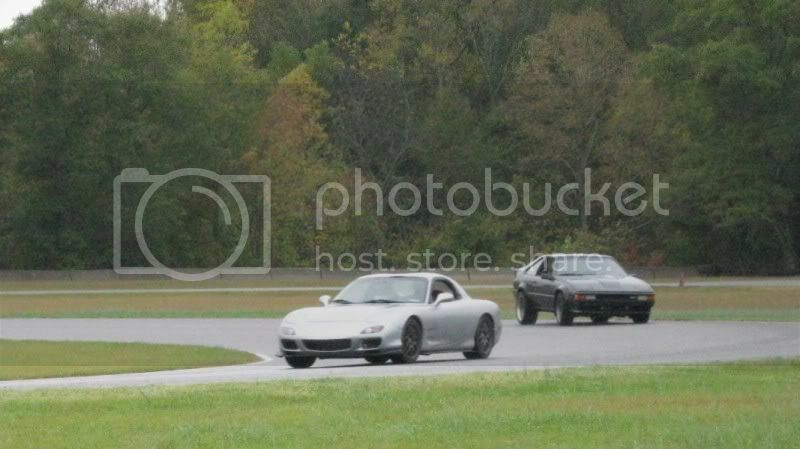 Stock was a 2.3 Turbo. A V8 swap is pretty easy though, so some guys run that configuration. I would imagine you do know each other, not a common car. and yes, he was wheeling that thing really well. It sounded great as he went by me a few times. Definitely a surprise to see one when I do. First post here on the NASA forums. Yes, Thanks....hope you get back soon. Super nice ride....I love those cars! 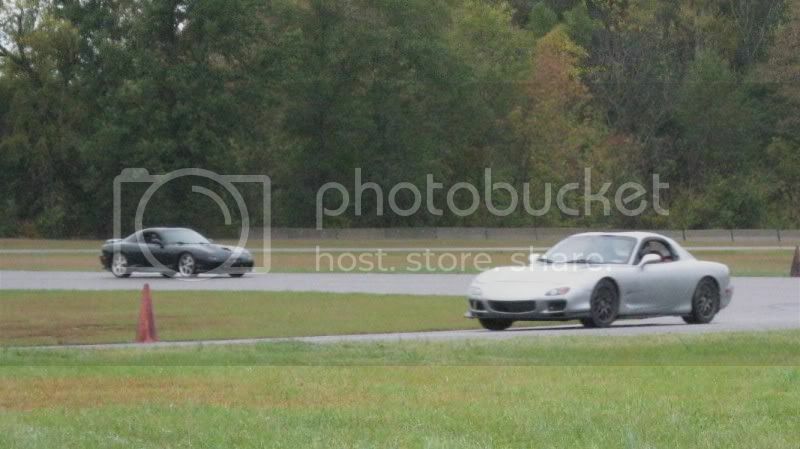 My '88 Corvette at Road America! Heartland Park, warming up the pads. Now that is bad to the bone. I dig seeing a "collector" car like the S351 out there getting the snot beat out of it, instead of dying a slow death under fluorescent lights in a climate controlled warehouse! Ditto..sweet looking car. I always loved that mustang body style. Nice car. 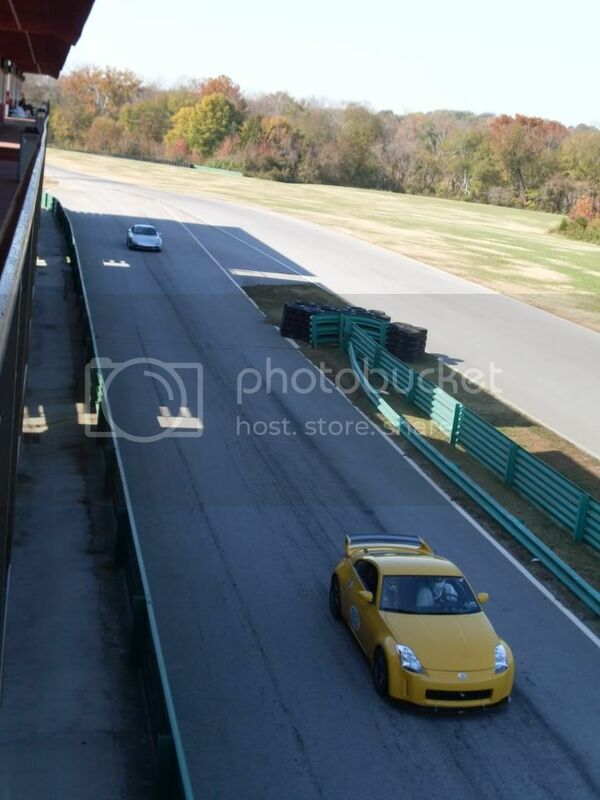 I love the FDs and am always glad to see them on track. 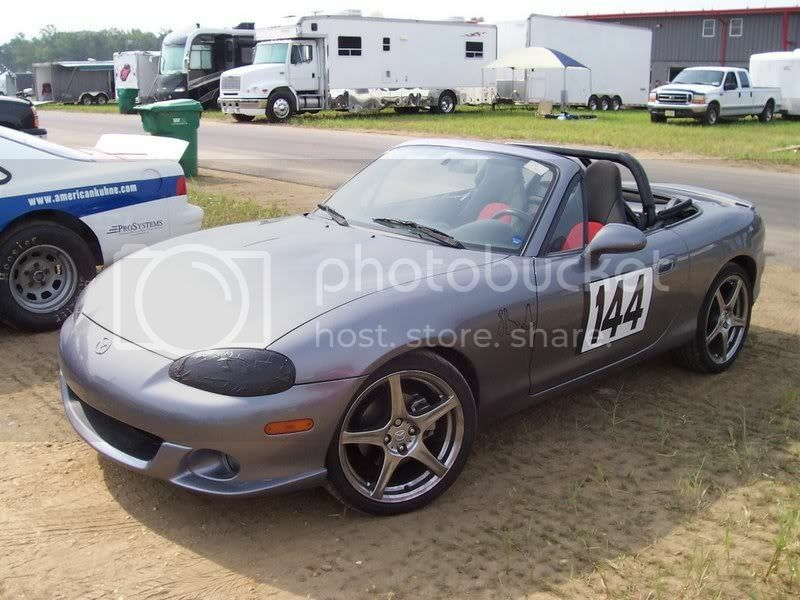 Here's my 2004 Mazdaspeed Miata. Her name is Mia, and she's my daily driver. 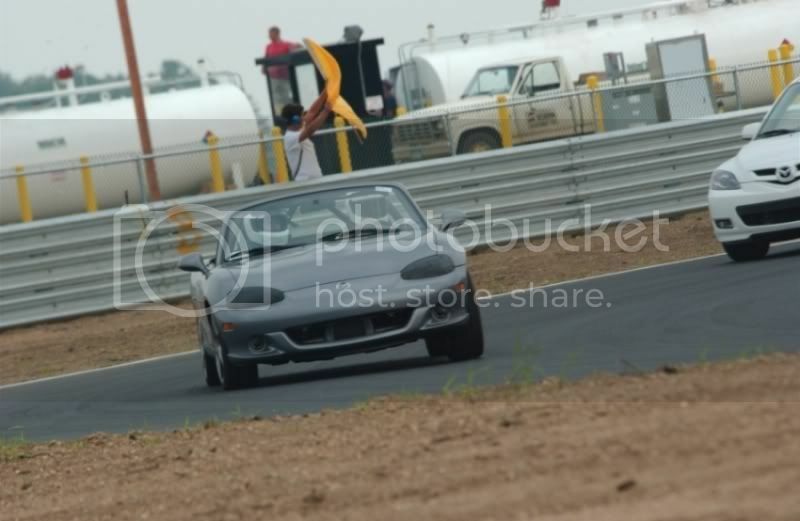 I took her to several HPDE and autocross events last year. 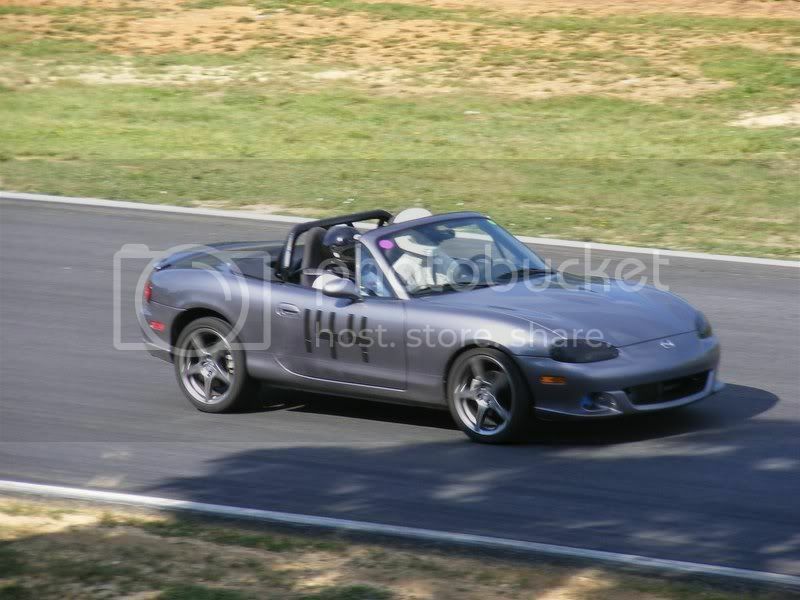 Now that I'm hooked, I'm looking for an NA Miata to turn into a dedicated track toy. Under heavy breaking going into Turn 5 at Summit Point Main. Note the huge wheel gap in the back. 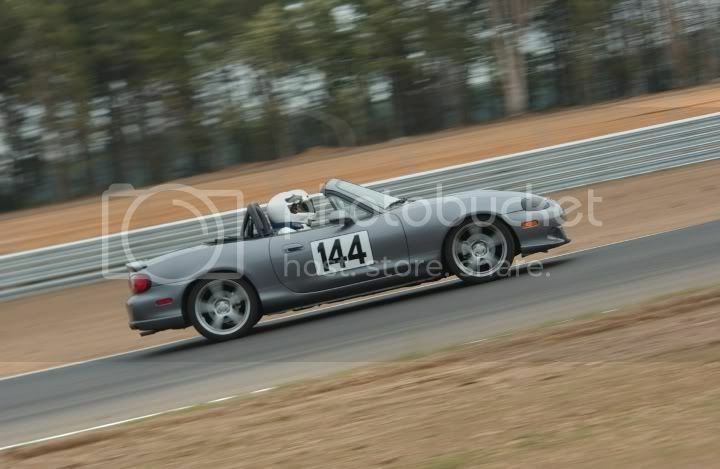 On the front straight at Thunderbolt Raceway. 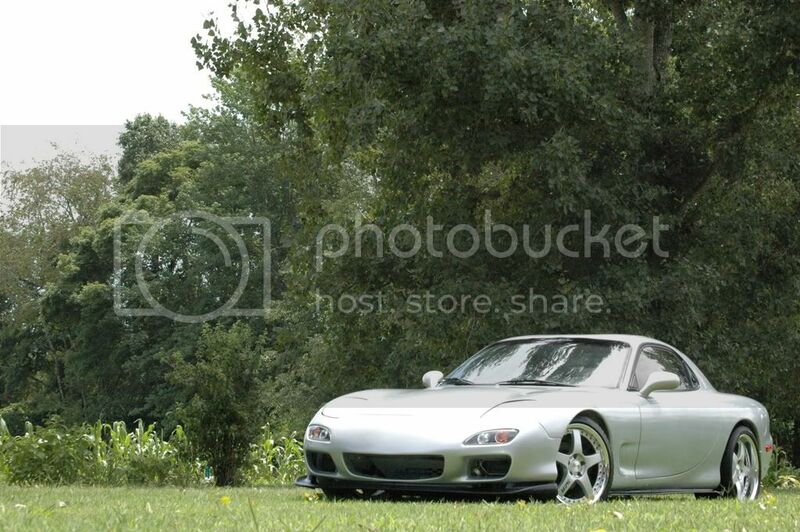 This is my favorite photo of the car. 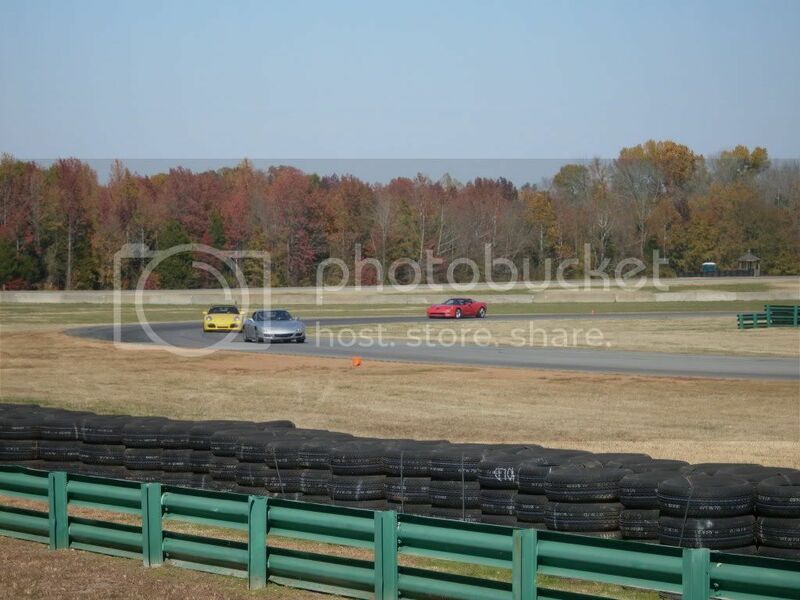 In Turn 5 at Thunderbolt Raceway. You can see the small stock intercooler in this photo. I have a much larger intercooler installed now. In the Paddock at Thunderbolt. Starting HPDE this weekend in SoCal. 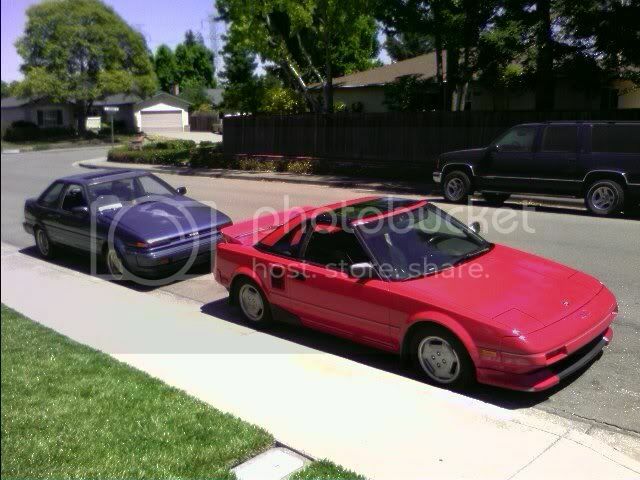 I really don't have any good recent pics of my Corolla, so you guys can have this cell phone pic of my buddies' MR2 and my Corolla.